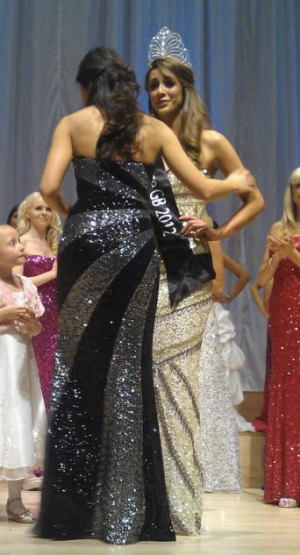 Holly Hale from Swansea City (Wales) was recently crowned as the new Miss Universe GB 2012 during the annual contest held last May 5 at the Town Hall in Birmingham. 21 year old Holly stands 180cm tall and currently studying in Cardiff University taking up a coarse in Psychology. She will be the official representative of Great Britain in Miss Universe 2012 on December.